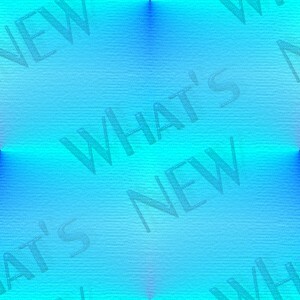 What's New in Stationery for 'Outlook Express' by Freda @ "Onlyimagine Graphics"
quickly and easily what's new on my site. I am now updating all my designs to work better with wide screen monitors. Please continue to check back for updated material. a link back to here. Thank you.